Guitarist's very special BB King Tribute Edition. 132 pages of 100% BB King celebrating his life and work. Don't miss it. Guitarist magazine celebrates BB King's life and work, from humble beginnings as a sharecropper and tractor driver, to becoming the chairman of the board of electric rhythm and blues music. Be the first person to tell us what you think about BB King Tribute Edition and you'll save $5 on your next purchase! 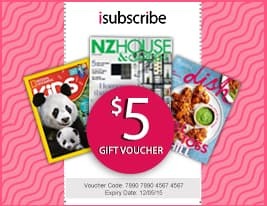 https://www.isubscribe.co.nz/bb-king-tribute-edition-digital-subscription.cfm 14415 BB King Tribute Edition https://www.isubscribe.co.nz/images/covers/nz/541/14415/square/BBKingTributeEdition191695031.jpg NZD InStock /Digital/Music/Popular Guitarist&apos;s very special BB King Tribute Edition. 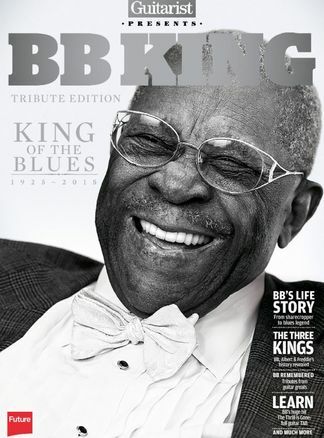 132 pages of 100% BB King celebrating his life and work. Don&apos;t miss it.